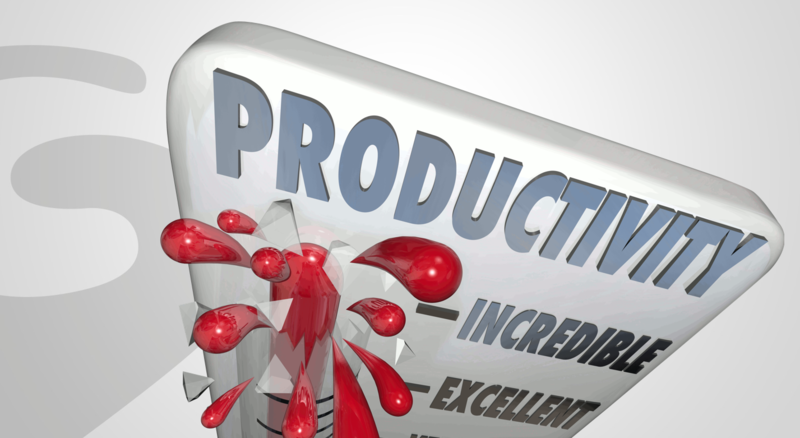 Is your productivity under achieving ? You say “no” right away, but almost every business has places where they could be more efficient. Which of these areas could use a review? I have so many case studies that show the dramatic increase in productivity (as well as worker morale and client satisfaction) when a company invests in equipment to help do the job, or build or transport products faster and easier. Are you employees “muddling through?” How much faster could they get their work done if they were specifically trained for the software, machinery or process? Maybe you’re implementing a companywide chat and project management system to streamline communication. But without the proper training, you may lose out on the efficiencies you wanted to gain because people were not properly trained. Have you asked “Why DO we do it THAT way?” When you stop to consider how you’re doing any part of your business – sales, marketing, production, administration, customer service – there’s an opportunity to do it better, yielding better results. Do you have the right people to deliver the best quality products and services? Everyone has strengths and weaknesses and they (and your company) thrive when the job is a match for their skill set and experience. Sometimes we don’t see these inefficiencies in our business because we do things the way we’ve always done them. That’s when it’s important to have an objective view of your operations from someone like me and receive some recommendations. Or maybe you already know what you need to fix and are working on a plan. Or you enlist the help of your team in assessing performance vs skills and training. Your employees will likely have some great insights also, so dust off that “suggestion box.” What do the metrics of customer feedback and other KPIs (key performance indicators) tell you? Typically, when you make little capital investments in equipment, training, processes and people, you can make HUGE improvements in the quality and quantity of your products and services, and thereby, your cash flow. Please get in touch if you’d like to have a 30-minute complementary consultation about overcoming under achievement. As a “CFO for hire,” Judi helps companies take control of their finances, grow exponentially, and have more confidence when making big financial decisions. 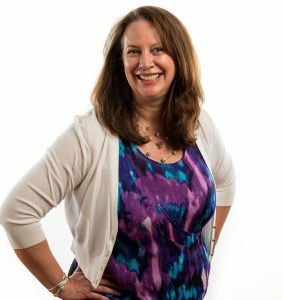 Combining her lifetime of skills as an engineer, leader and manager, COO and CFO, with her MBA, Judi developed the GrowthCast system of financial management, which has literally saved and generated millions of dollars in revenue. Judi lives in Oxford, Connecticut and speaks nationally.